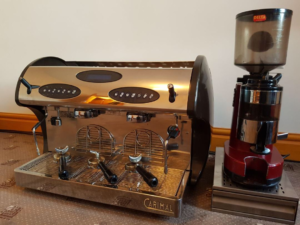 If you’re looking for the perfect traditional espresso machine for your catering establishment, this 3 group coffee machine is worth viewing. 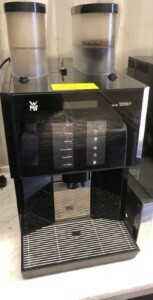 This top of the range coffee machine is in excellent condition and Ideal for coffee shops, cafes, and restaurants alike. 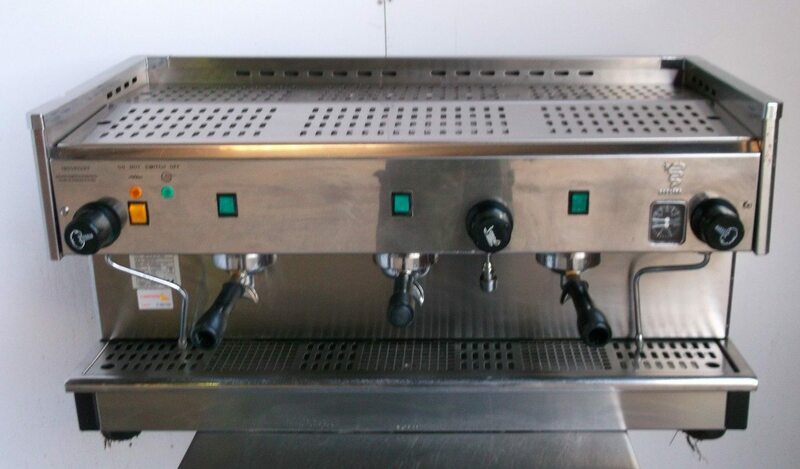 With top of the range features, this product includes two steam wands and three espresso dispensers, this machine can produce an outstanding variety of coffees to fulfil any professional barista’s dreams. All of our equipment is fully cleaned, serviced, and tested. Give us a call today to arrange a viewing on 01733 286 000.